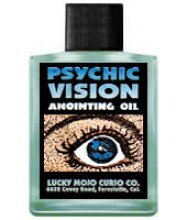 Call for Current Availability (831)423-5477. 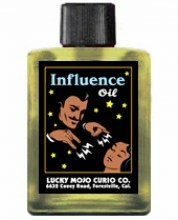 Made with genuine Herbs and Essential Oils. 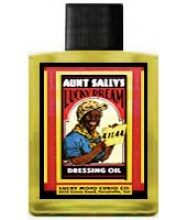 Vintage style labels. 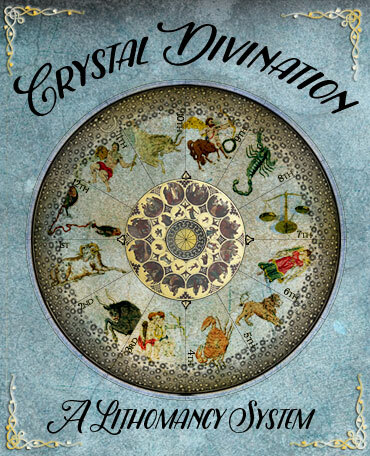 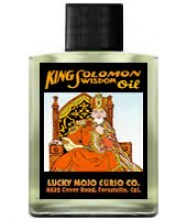 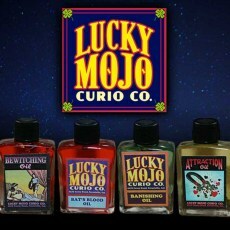 "The Lucky Mojo Company was founded in the belief that there is a real need in the magickal community for traditional hoodoo style magic oils made with genuine herbs and botanical fragrances. 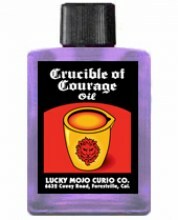 We can say with confidence that you will be AMAZED at the difference between our dressing oils and the phony oils sold by the large companies. 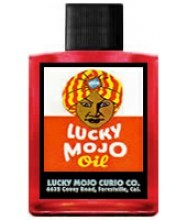 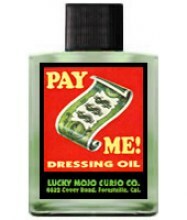 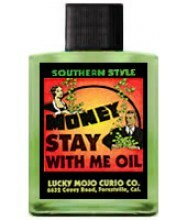 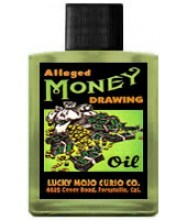 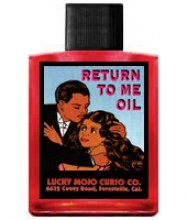 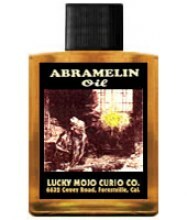 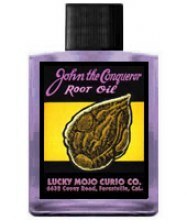 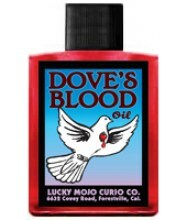 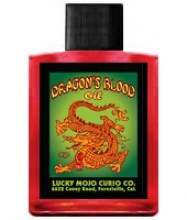 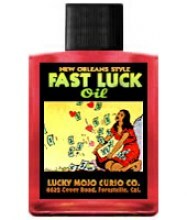 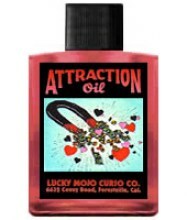 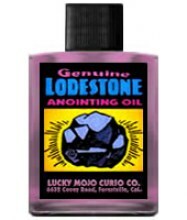 Lucky Mojo anointing oils are the REAL THING, made with genuine roots, herbs, and minerals. 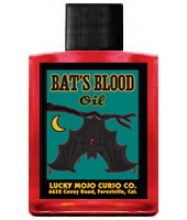 They are traditionally used to dress offertory candles, anoint the body, and sprinkle on amulets and conjure hands. 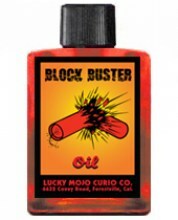 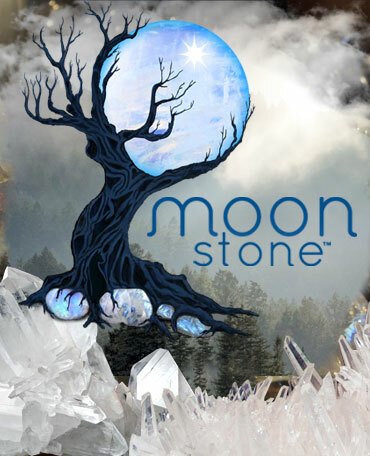 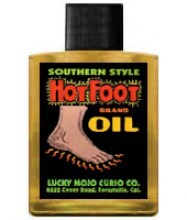 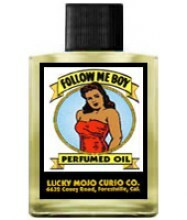 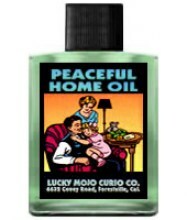 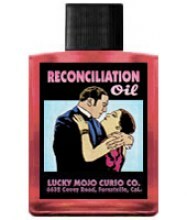 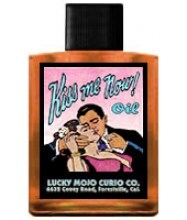 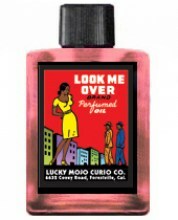 These Magical oils are prepared by hand and packaged in 1/2 ounce glass bottles, with vivid graphic labels." 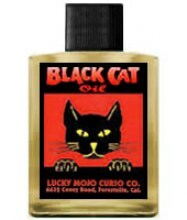 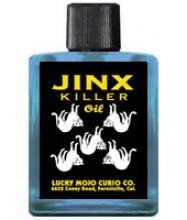 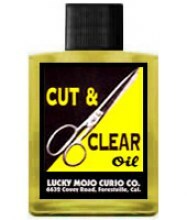 - Lucky Mojo Curio Co.
To break jinxes, curses, crossing, or hexing. 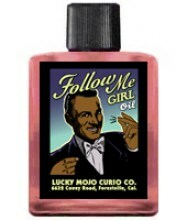 To drive the "devil" and his imps away!